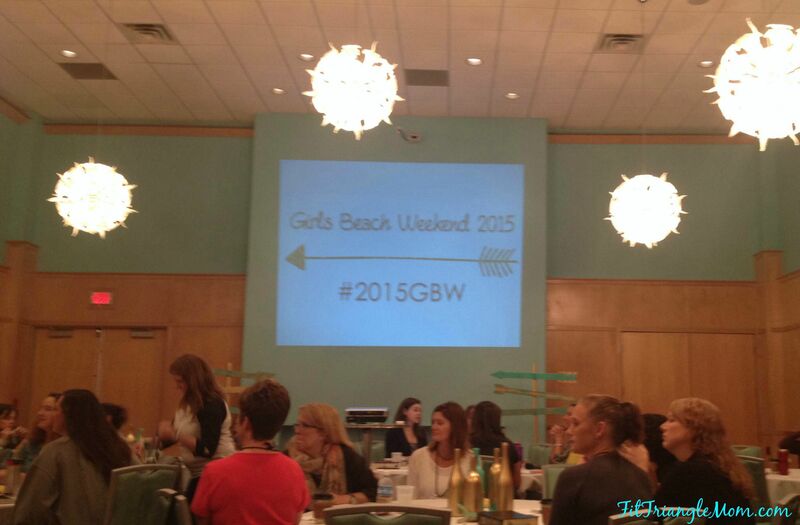 This past weekend, I was blessed to attend a Girl’s Beach Weekend at the Blockade Runner Resort in Wrightsville Beach, NC. It wasn’t your typical Girls Weekend with bathing suits and bottles of wine. It also included Bible teaching. Zoe Elmore shared the Word while 100 women of different denominations gathered eagerly to hear her Jesus-filled mom stories and testimonies of having a relationship with Jesus. While Jesus withdrew from the masses of people and his disciples, I felt my withdrawing was from housework and taking care of children. It was a time to come together with other women to share our hearts. I came to the retreat knowing several of the women present, but two of my roommates were new friends. I enjoyed hearing their testimonies and prayer requests. It’s such a sweetness meeting new friends and finding you have many similarities. 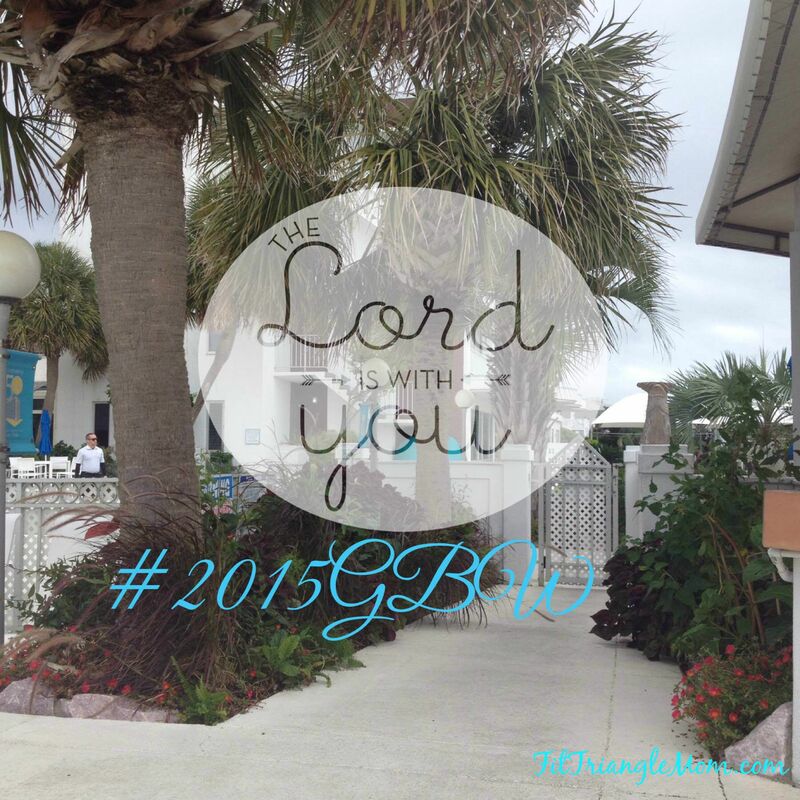 We came into the retreat as Beach Besties, but Zoe started referring to everyone as sweet Jesus girls, and I gravitated toward this term as we grew closer to Jesus. Our small group bonded in our beach walk and the nights we sat on our beds in our pj’s drinking wine and telling our mom stories. During the last session, Zoe had us write our baggage (problems) on a piece of paper and drop them in a basket to signify leaving our problems at the cross. She said after the retreat she would read each piece of paper and pray that our baggage would remain at the foot of the cross. Her investment in our group warmed my heart. She didn’t really know us, but she did know the power of God. I felt like the disciples. I had just been handed a promise of power and the great commission, but as I turned away from the bright teal walls and the golden arrow inspiring us to Go; I felt like a cloud had moved over my eyes and I was fighting to see His power again. I begin to ponder what the disciples did when the angels told them to stop looking at the sky (Acts 1:11). What pushed them to spread the gospel and boldly tell people about the love and salvation found in Jesus. Praised: Luke 24:52-53, “Then they worshiped Him and returned to Jerusalem with great joy. And they stayed continually at the temple, praising God. 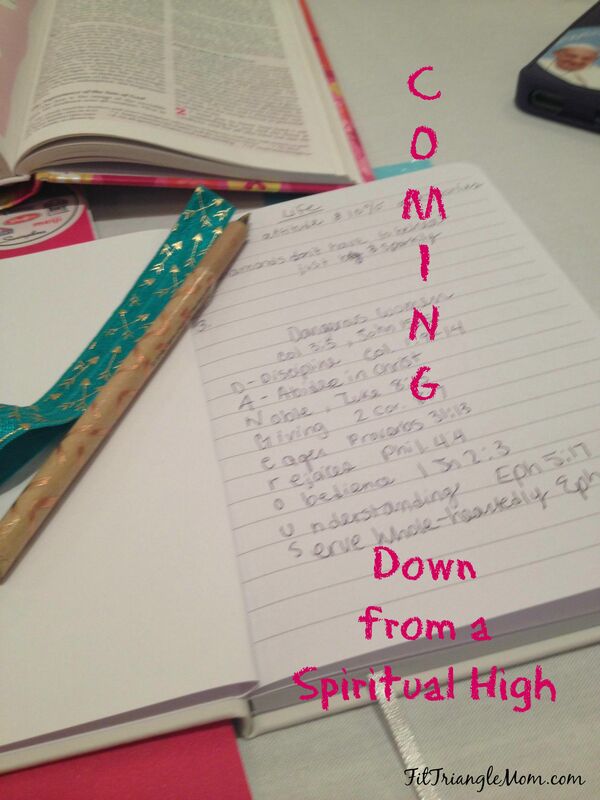 I’m not going to come down from this spiritual high. I’m living His promise, praying and praising Jesus! Tiffani recently posted…It’s National Coffee Day…Let’s Celebrate! Sounds like a wonderful weekend for you. We love the Blockade Runner! It was a nice time away. 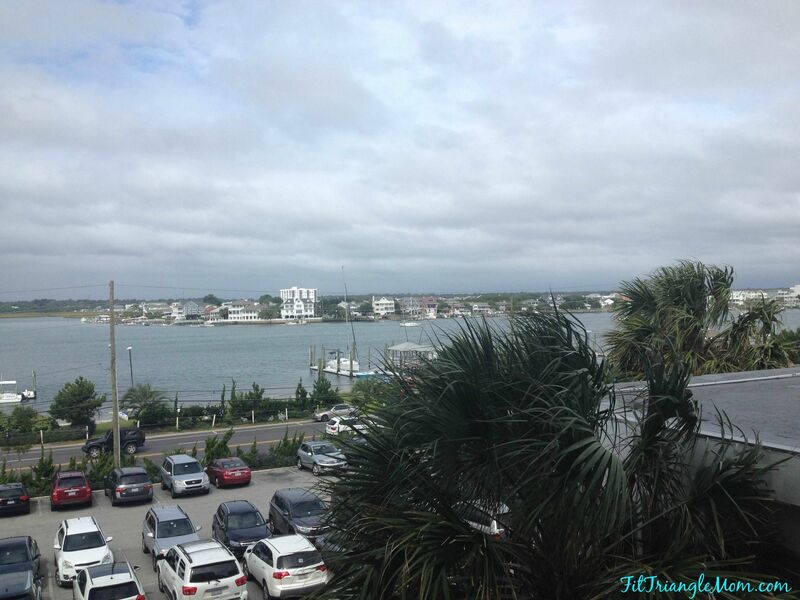 It was also my first visit to the Blockade Runner.